Calvert County is an amazing place to live! With everything from large farms to magnificent waterfront estates, you can make this area of Southern Maryland your home. 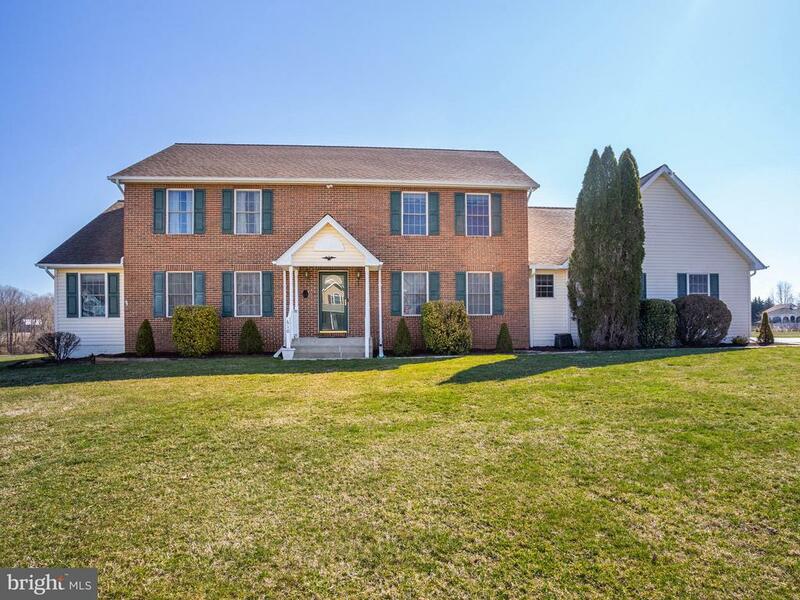 Huntingtown offers some of the best schools in the area as well as beautiful, large, estate-style homes. Nearby Annapolis is famous for providing a home to the US Naval Academy and St. John’s College, but it also embraces its community theatre and has a beautiful waterfront. Chesapeake Beach and North Beach are both located along the shimmering Chesapeake Bay. Dunkirk is one of the wealthiest places to reside in the Washington, DC area. Prince Frederick is home to several shopping centers, restaurants, the hospital and County services buildings including the Courthouse. Maryland residents love weekending in Solomons Island because of its abundance of seafood restaurants, sculpture gardens, marinas and boardwalk. Bonnie Augostino, a full time REALTOR®, has been helping buyers find homes and sellers reach their goals in the Southern Maryland real estate market for 30 years. Her clients always come back to her for the outstanding level of service they expect from a real estate professional. Bonnie has also earned the designations of GRI, CRS, e-PRO and ABR, proving that her dedication to furthering her education in the current real estate market is a benefit to buyers and sellers alike. Please contact Bonnie if you have any questions about Southern Maryland real estate. The difference is crystal clear with Bonnie Augostino. She wants to make your dreams come true.